Leave the booze in the car, township officials say. 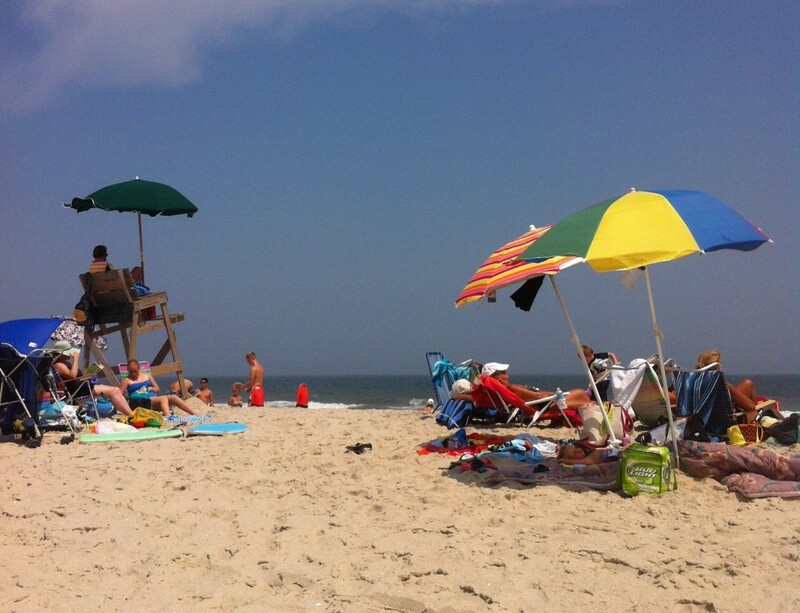 “We are not going to inspect coolers as people are sitting on the beach,” said Councilwoman Andrea Zapcic, who helped author the ordinance that authorizes lifeguards to inspect coolers and “similar storage containers” for alcoholic beverages. The township’s plan is to station a lifeguard at beach entrances next to the badge checkers, where the coolers will be inspected. The ordinance was approved in a 6-1 vote, with Councilman Jim Fozman opposing the introduction of the ordinance, which still requires a public hearing and second vote before becoming law. Zapcic said confrontations such as the one Fozman described would be avoided since the alcohol would be removed at the beach access point. “Those same 17-year-old lifeguards will be sent in the water to retrieve an inebriated swimmer who’s putting their life at risk,” Zapcic added. A separate ordinance in town provides lifeguards with “full police power” while on duty. The checkpoints will be on access points to township-owned public beaches. It does affect beaches owned by private beach associations, which generally set their own beach rules. Other portions of the same measure were aimed at requiring permits for barbecues at township parks. “We have had some situations occur over the past several years where some of our picnic tables were set on fire,” said Zapcic. The ordinance further prohibits those who use township parks from building, or attempting to build, a fire. Beyond the rules, the ordinance revision under consideration by the township council tweaked some fees for private parties to use township park and beach facilities for gatherings. Of the 100 fees, just 15 are changing – with some rising and some being reduced to bring all of the fees into a standard list. None of the fees for Brick resident were increased, Zapcic said.